The photos show the men, dressed all in black, with the Black Panther logo on their clothing and holding weapons. Abrams opponent, Republican Georgia Secretary of State Brian Kemp, will be the focus of a rally today in Georgia where President Donald Trump will be stumping on his behalf. 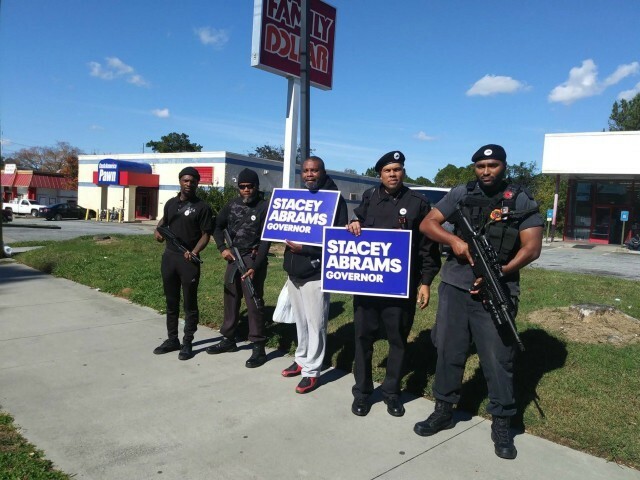 It’s no surprise that militant Black Panthers are armed and patrolling the streets of Georgia for Stacey Abrams. The Black Panthers are a radical hate group with a racist and anti-semitic agenda. They are dangerous and encourage violence against our men and women in uniform. 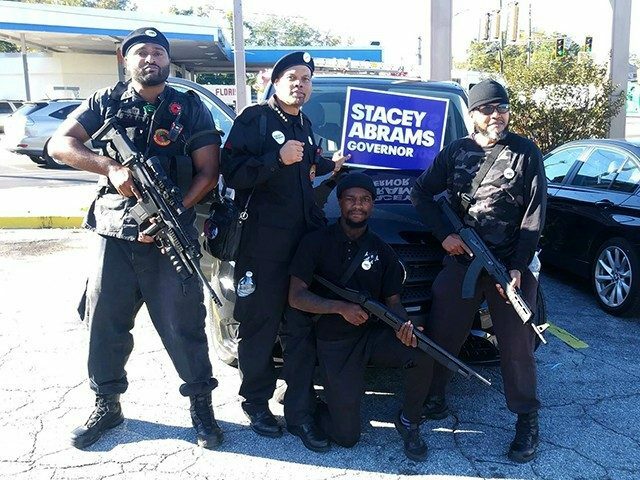 Stacey Abrams should immediately denounce the Black Panthers and their hateful record of racism. She should stand against and condemn their attempts to intimidate hardworking Georgia voters just days before the election. Though I may not support the candidate in any way, I love that some on the left recognize the importance of an armed citizenry. 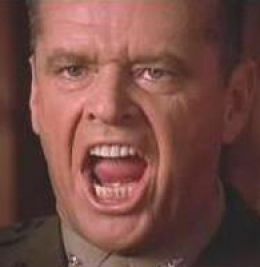 Stu, do you have a problem with citizens exercising their 2nd amendment rights, as interpreted in the modern fashion? I for one am glad the left has turned the corner and no longer has an issue with armed Americans! Do they sell guns at the Family Dollar Stores in Jaw-ja? Gee, I wonder if they will stand outside of the polling places on Tuesday. If so, I wonder if the FBI will investigate and if they will be criminally charged or if the Attorney General will simply drop the charges and end the investigation, as Eric Holder did when an armed Black Panther stood outside a polling place during Obama first election. 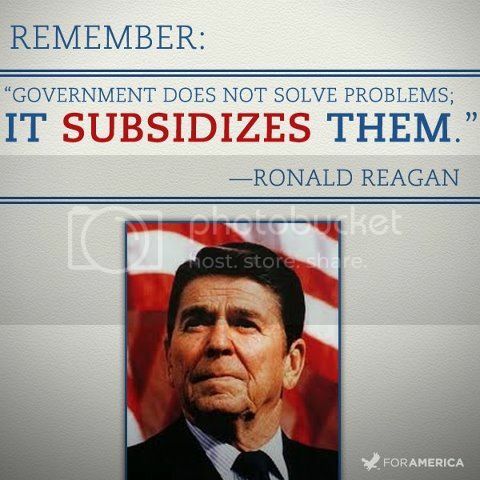 Yeah, if it were not for the two armed panthers, Obama would have never won.